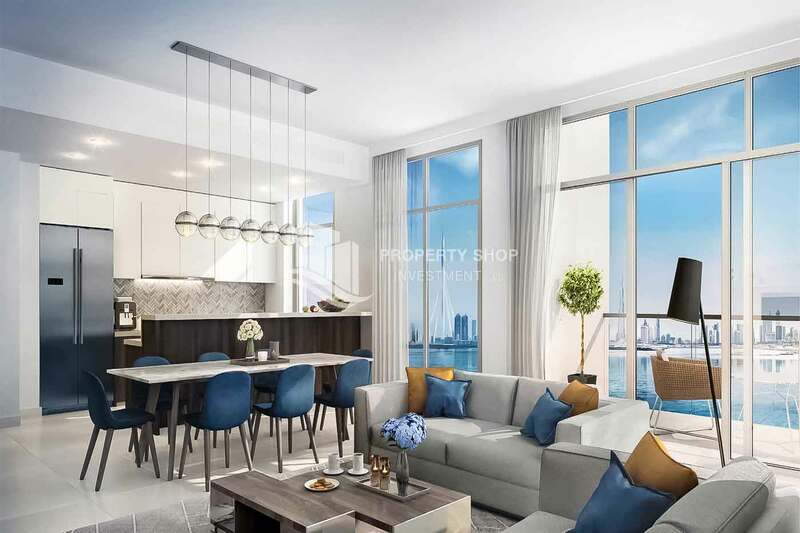 Striking the perfect balance between modern convenience and natural wonder, The Cove delivers a refreshingly relaxed pace of life. 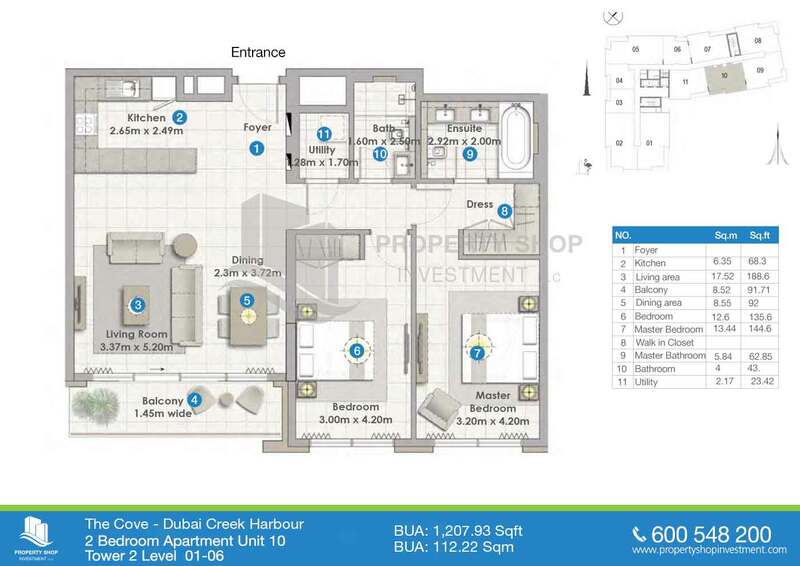 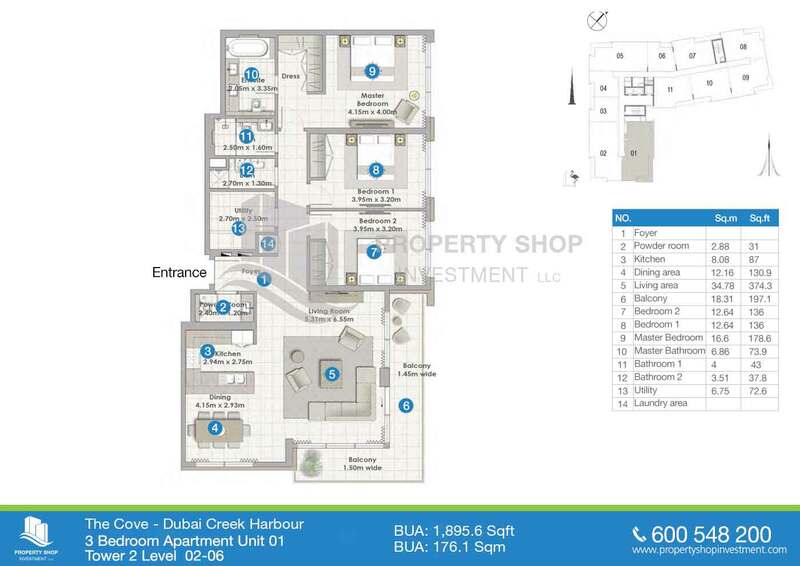 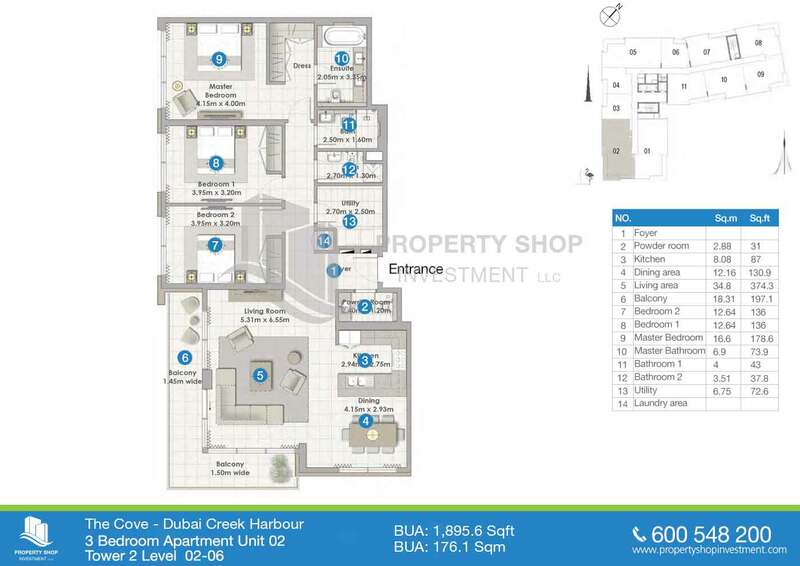 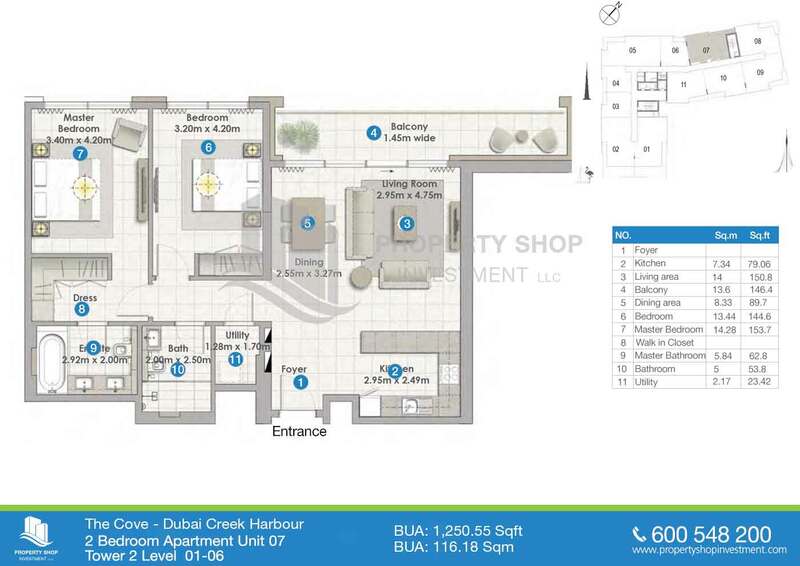 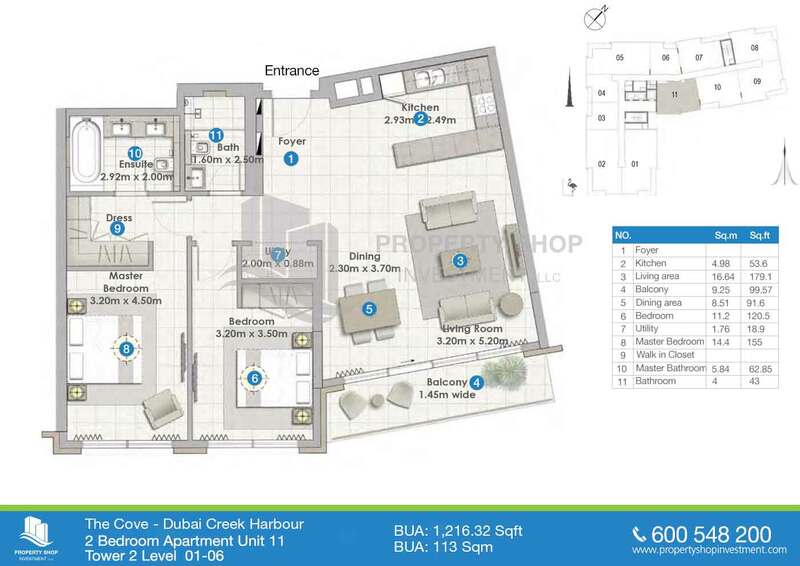 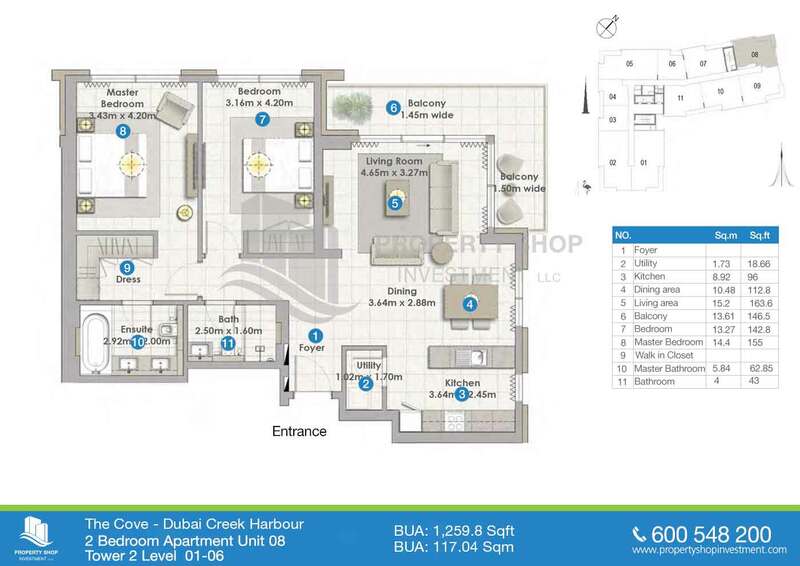 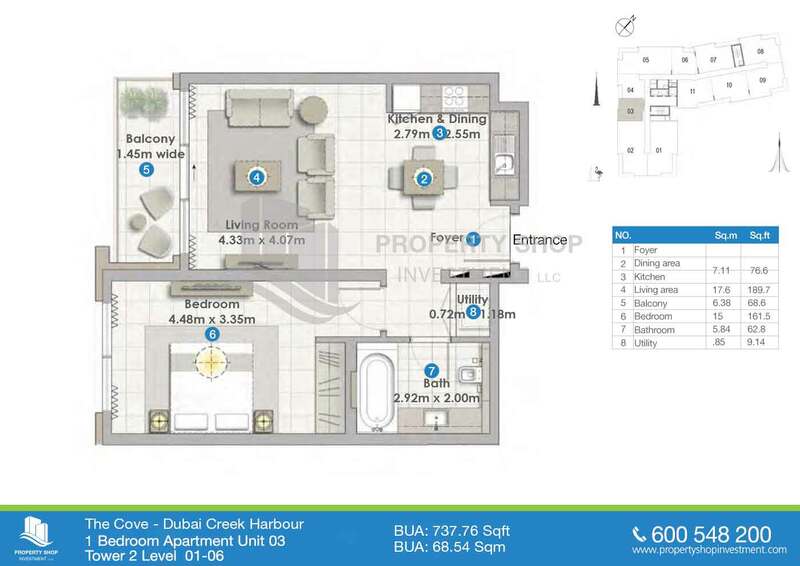 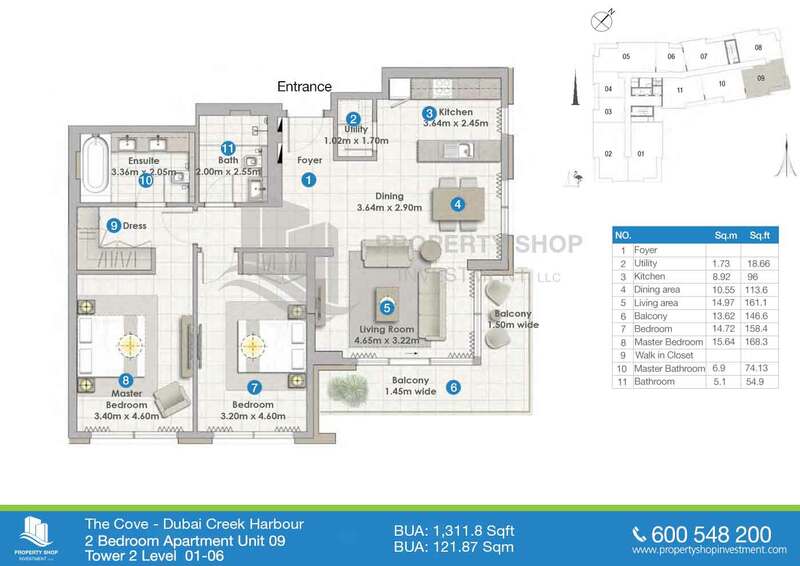 The Coves broad range of apartment sizes and layouts ensures that youll find the right fit for your family. 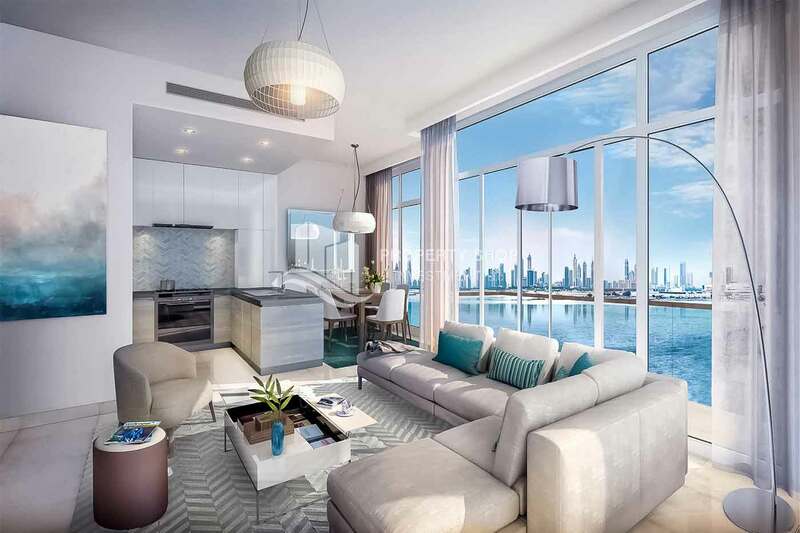 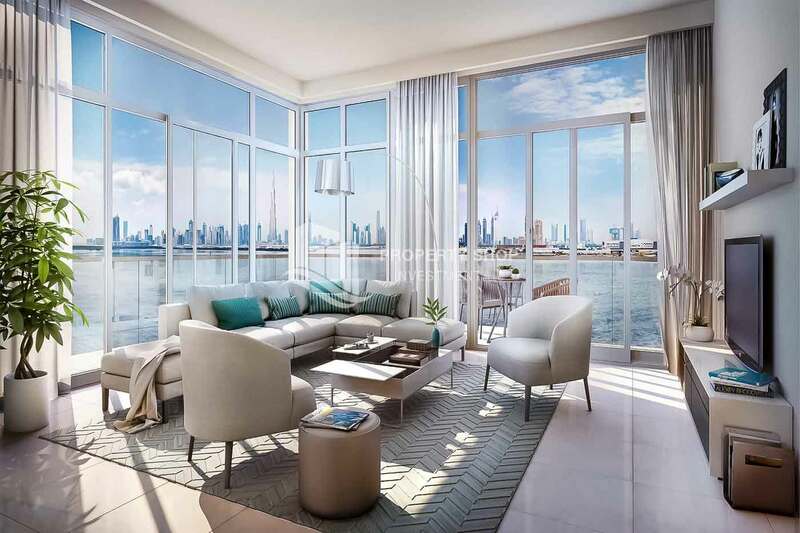 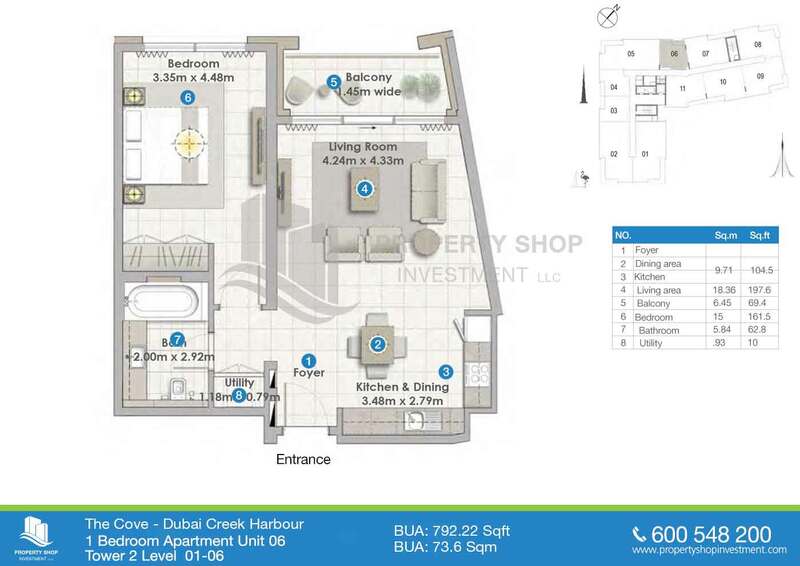 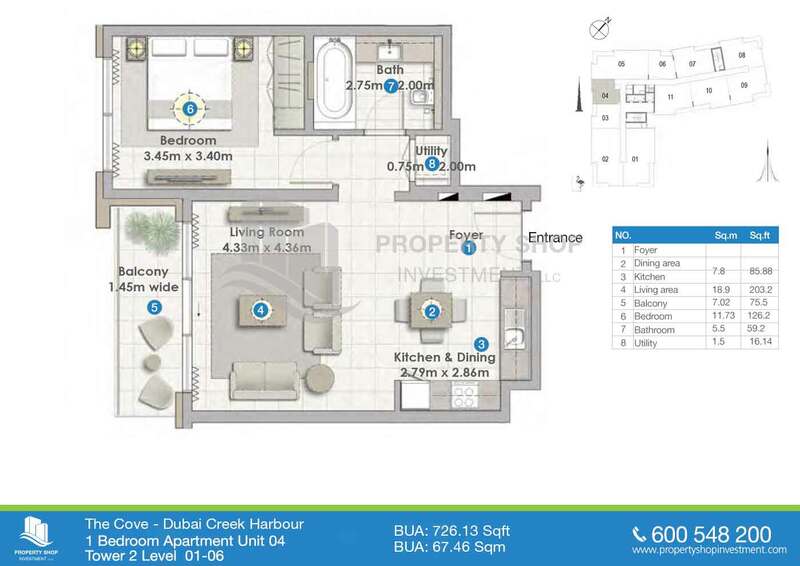 Gaze out of your floor-to-ceiling windows at the dazzling Dubai skyline, step out for a stroll along the winding waterside pathway, or set sail from the marina at your doorstep the lifestyle of your dreams is closer than you ever imagined at The Cove. 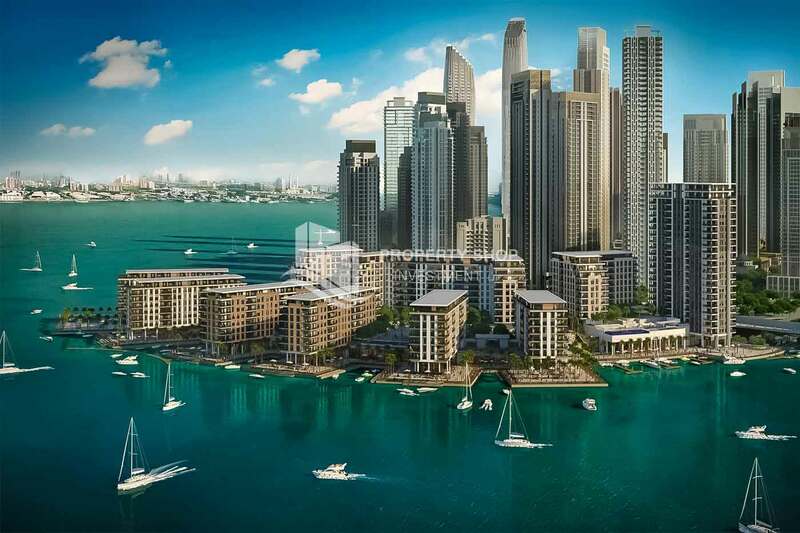 Surrounding The Cove, youll discover a flourishing waterfront hotspot, where Dubai's past and future effortlessly intertwine in a fabulous feast for the senses. 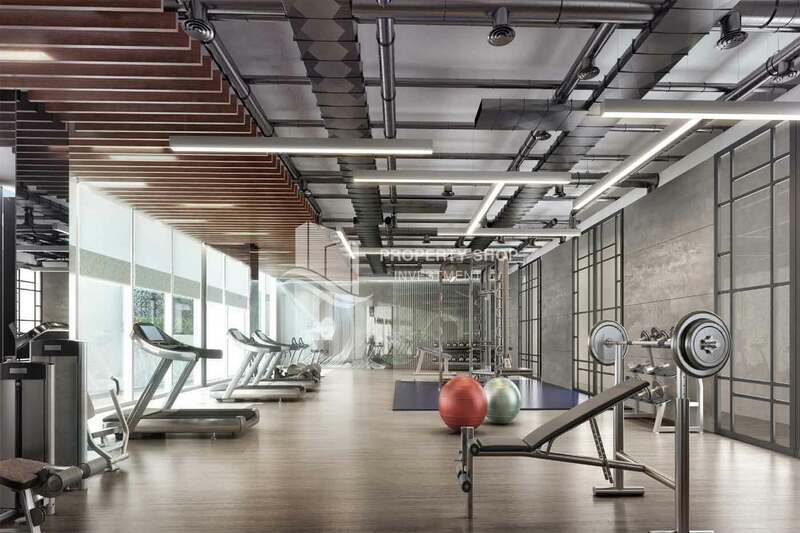 An endless array of stylish boutiques, quaint cafes and delightful dining concepts mingle together, creating an unmatched environment of lux and leisure. 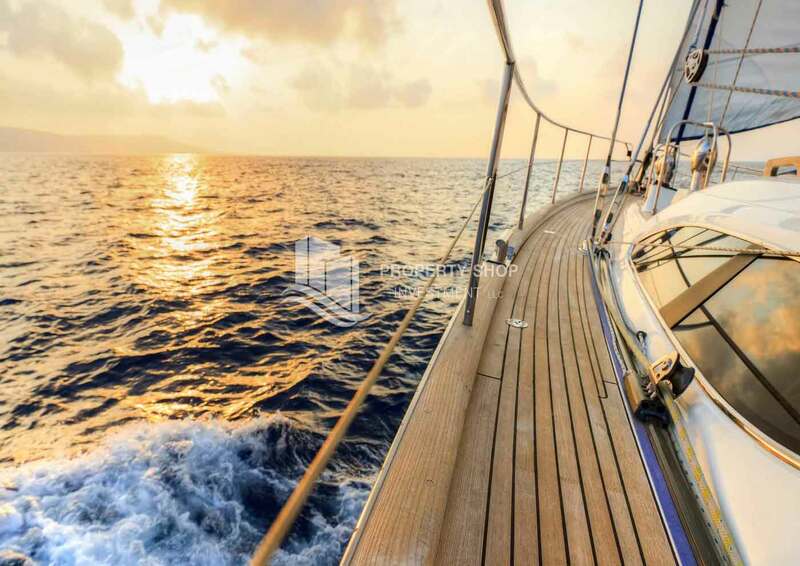 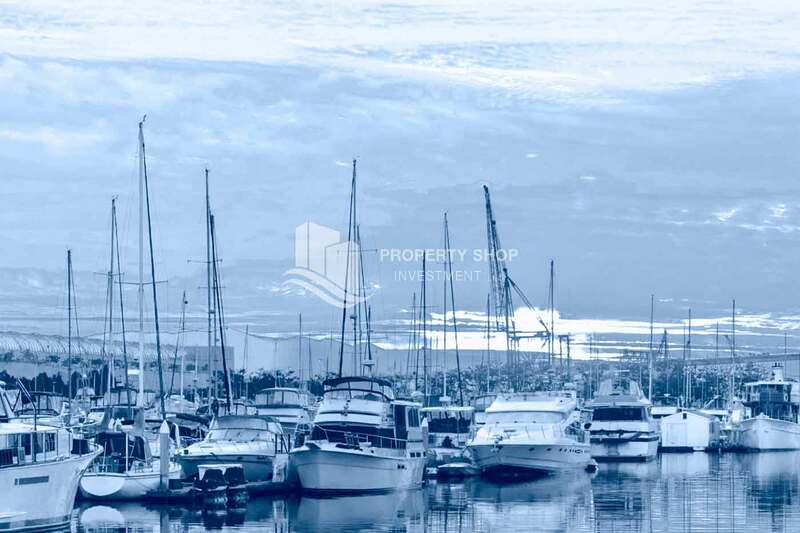 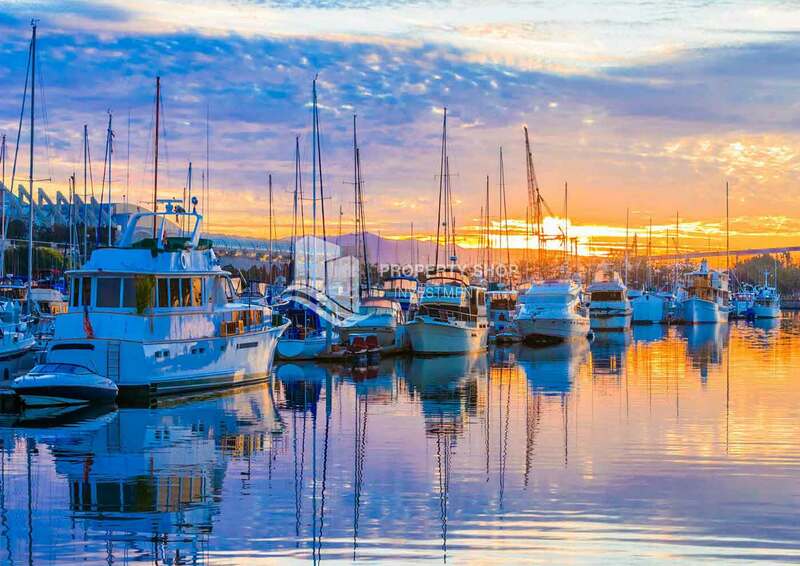 Human ingenuity meets natural wonder, as you set sail from the yacht club and stroll along boardwalk, through lushly landscaped pathways, parks and promenades. 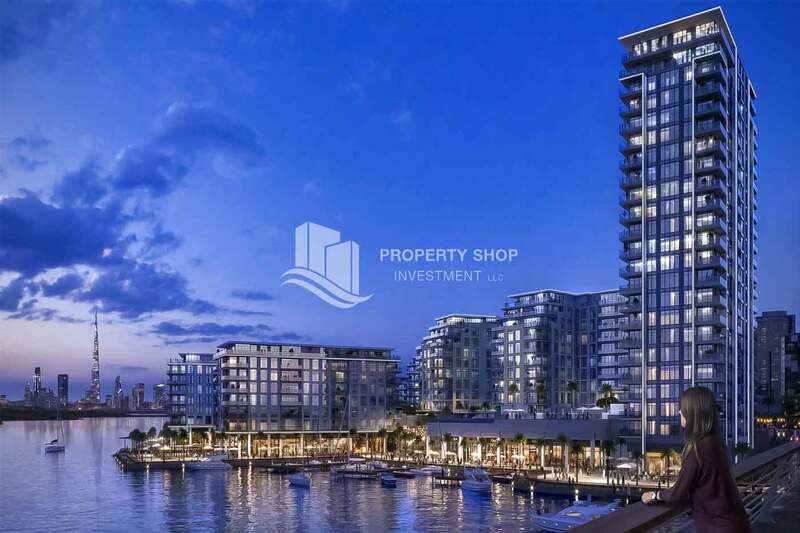 Watch the horizon melt into the shore at Dubai Creek Harbour, the pulsating center of Dubai's future where your new life awaits. 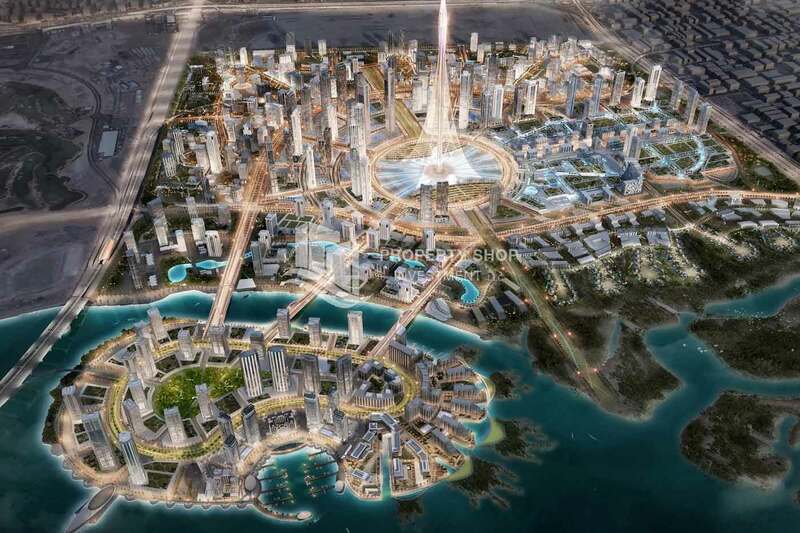 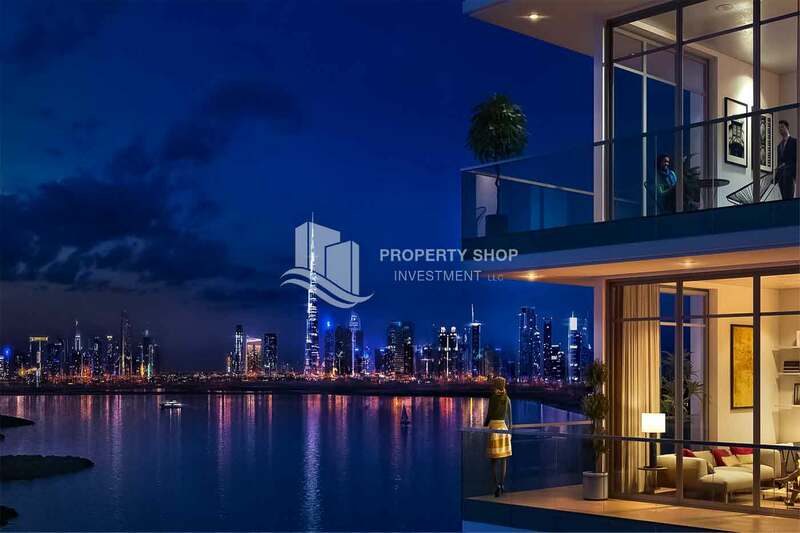 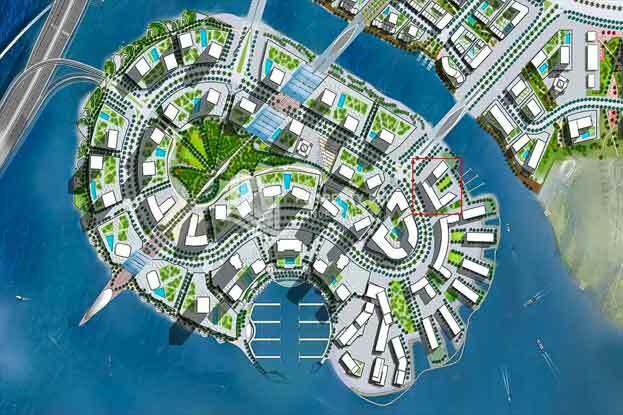 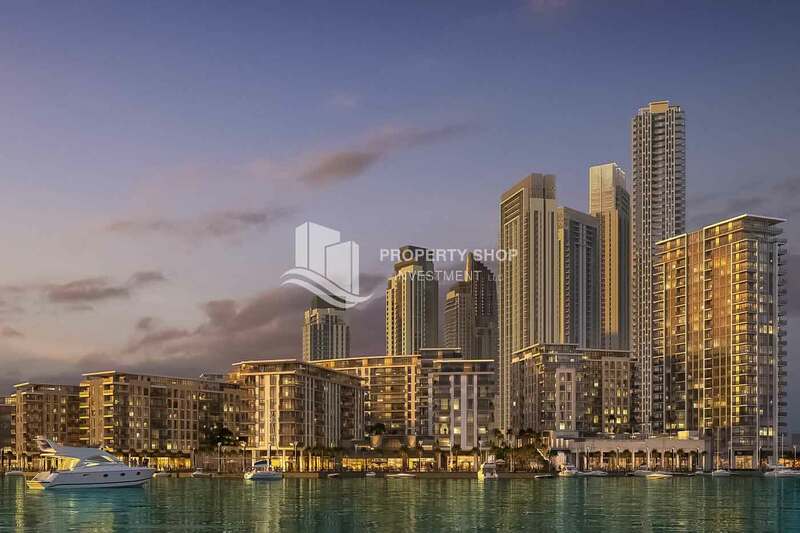 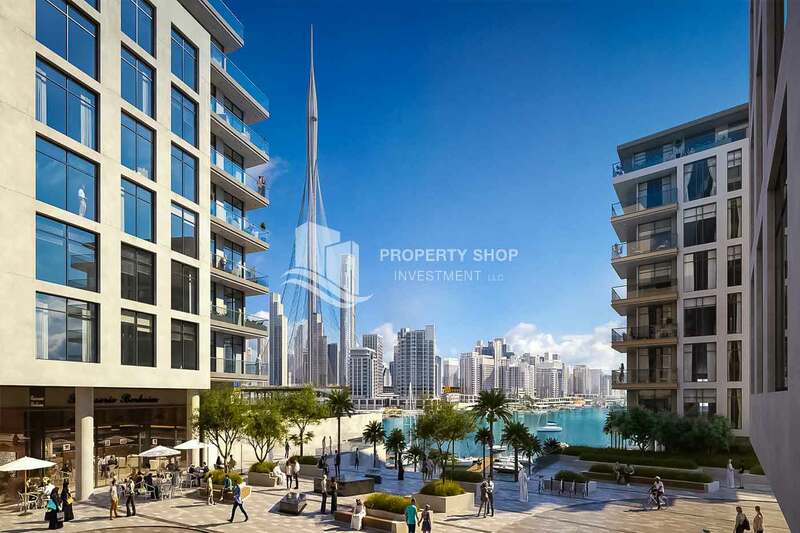 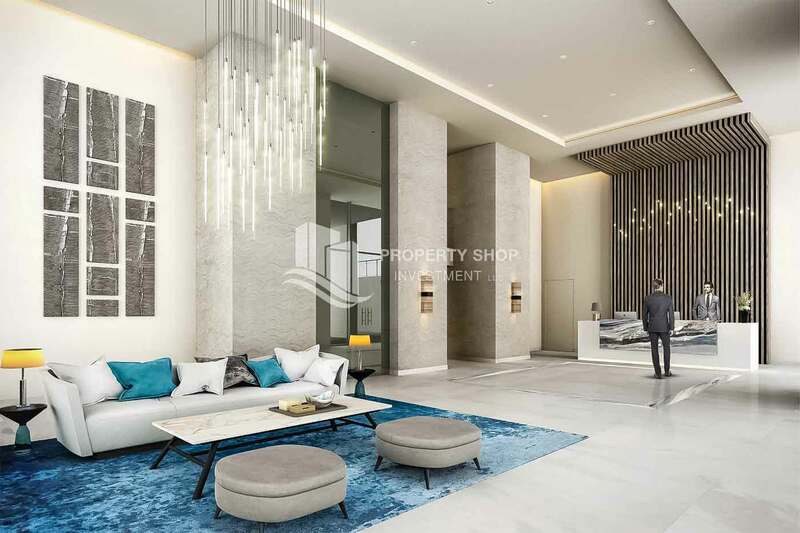 As the area is going to experience substantial growth and development these opportunities present immense potential for Capital Growth in the most exciting new residential and commercial area in Dubai. 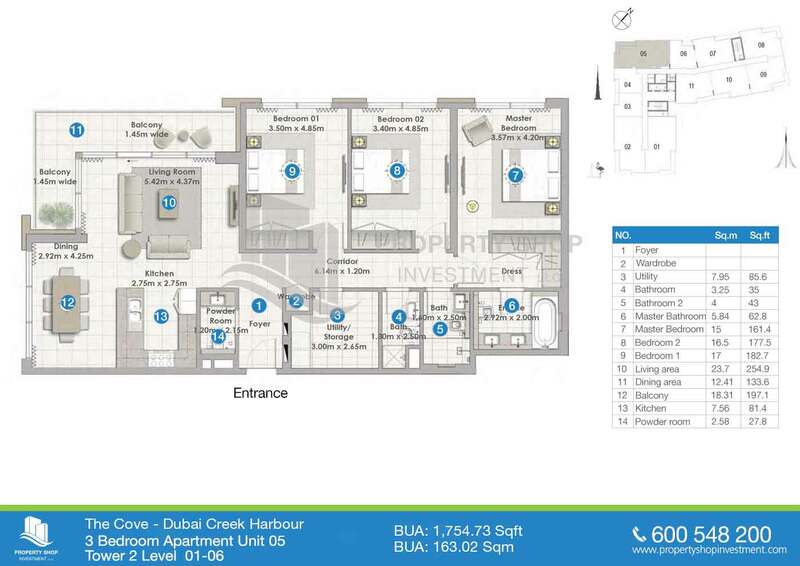 We have access to all unit types for both international and UAE clients so if you are interested please be kind enough to leave your details below and one of investment consultants will be in touch straight away.